The 100 percent cashback is applicable on unlimited prepaid plans. 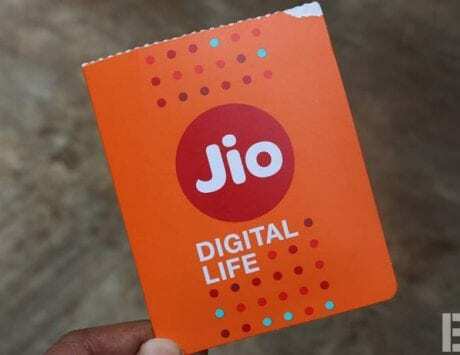 As a part of Diwali offer, Reliance Jio introduced 100 percent cashback on select prepaid recharge plans. 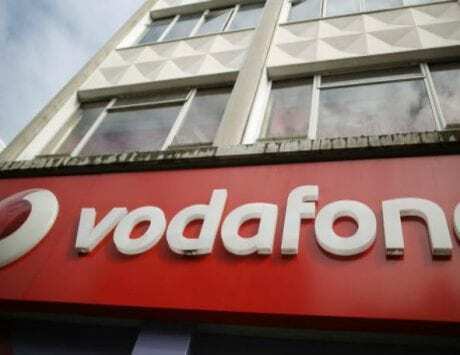 Now, to compete with Jio, Vodafone India has launched a new offer for its prepaid subscribers where the telco is offering 100 percent cash back on recharges. There is, however, a small catch, as the offer differs across telecom circles. To begin with, the 100 percent cashback offer can be availed via the My Vodafone app. And the cashback will be divided into Rs 50 vouchers. There are three unlimited prepaid recharge plans that are eligible for the cash back offer, which includes Rs 399, Rs 458 and Rs 509 plans. All three plans come with unlimited local and national calling, unlimited roaming and SMS (cap of 100 SMS daily). The plans also come with 1.4GB daily high speed 3G / 4G data. The Rs 399 plan comes with 70 days validity, the Rs 458 plan comes with 84 days validity, whereas the Rs 509 plan comes with 90 days validity. As in case with Reliance Jio, the Rs 50 voucher offered by Vodafone can be used for making the next recharge and save some money. For instance, if you recharge with Rs 399, you will get eight coupons priced at Rs 50 each, and they can be accessed from My Vodafone app. So, the next time you recharge, you can use this coupon, and bring down the effective cost to Rs 349. As noted by TelecomTalk, the coupon can only be used on the number on which the first recharge is made. So, if you first made the recharge on your number, the coupon cannot be used to recharge anyone else’s phone number. Lastly, users in Chennai circles won’t get the benefit with Rs 509 recharge, Bihar and Jharkhand users won’t get the benefit on Rs 409 plan, whereas users in Himachal Pradesh won’t get benefit on Rs 399 and Rs 509 recharge. 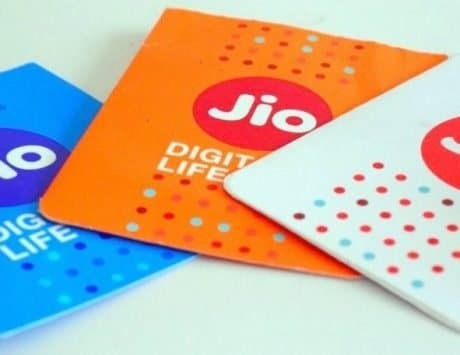 In circles like Andhra Pradesh, Telangana, Madhya Pradesh, Chhattisgarh, Bihar and Jharkhand, 4G services aren’t available, and the plan rates differ. The Rs 399 plan is available for Rs 409, the Rs 458 plan is available for Rs 459, whereas the Rs 509 plan is available for Rs 529. And even though the rates differ, benefits remain the same.